My wife, daughter, and I attended the No Belles performance at Mills College. The room held about 50 people in chairs around the stage, and the room was filled. After a brief introduction from the members of the California Section, the three actors began recounting the stories of several women scientists. What stuck with us was the incredible will power of these women to do their work against incredible odds: being the first woman to study at a school, being willing to take no pay for her work, having their results stolen by others- just to follow their passion. 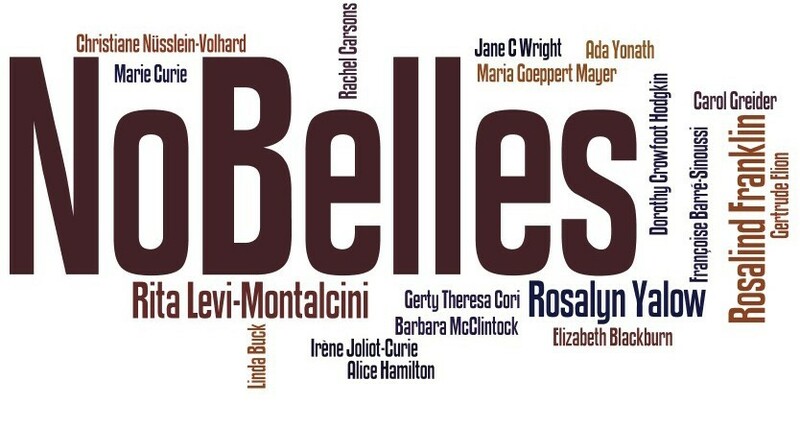 If you get a chance to see No Belles, I highly recommend it! The Sacramento Section was a co-sponsor of the No Belles event. The section contributed $500 to bring the performances to the Bay Area.